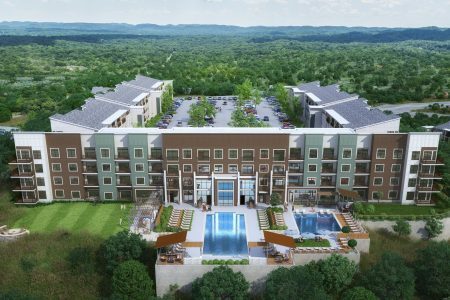 Bells Bluff Apartments in West Nashville features astounding waterfront views of the Cumberland River and Bells Bend Conservation Corridor. Your home will feel a little bit country and a little bit rock ën roll with larger living space, superior amenities and rents substantially lower than downtown. Better yet, it's peacefully removed from the constant crush of tourists. Its countryside character is accompanied by an abundance of outdoor activities and an urban convenience with a location less than 15 minutes away from the heart of the Music City and endless entertainment.